Majority House Whip Francis Underwood wants his vengeance. TV series House of Cards is filmed especially in Washington. 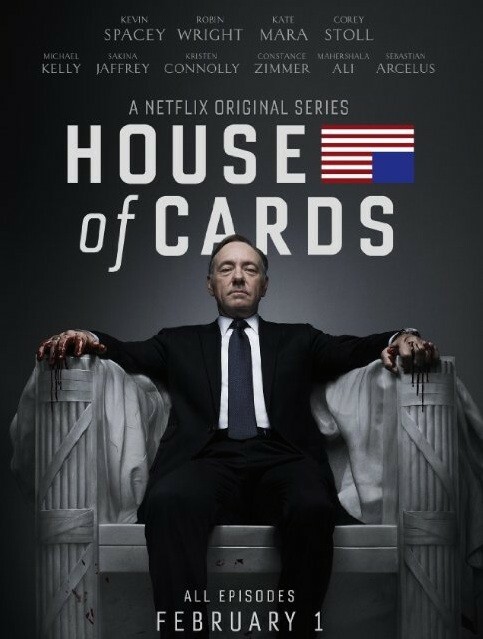 7.5.2014 ozzy inserted new TV Series House of Cards.